It has been 15 days since I last wrote. That was unintended. There has been a gap. Mostly that happened because of two things. My lovely Wife had emergency gallbladder surgery and I went on a business trip. Because of those two things I also caught a nasty case of Bronchitis which I am trying to get rid of. But it isn't easy to do that, it wants to turn into Pneumonia so bad. So yeah, Eveoganda took a back seat during all of that. As did Eve for a bit there. I wasn't playing at all there for about six days. This enforced break helped however and I've had some time to think about certain things and put my on-going Eve career into a bit of perspective. Back in 2014 I started the #Creatives channel over on Tweetfleet Slack and for a long time that was a hoping place. We had over 300 people in that channel at one time. But over the years Slack lost popularity and now everyone is over on Discord. 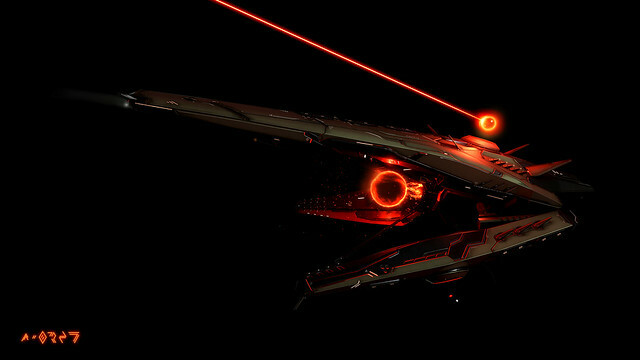 So I'm happy to see that some of my fellow Eve Creative friends have started a new Eve Fan Art home oveer there. I'll get a nice banner link set-up for it shortly. But come check it out and hang out with us creative types. In addition I decided to initiate the Great Purge of 2019. I'm kicking every single Stay Frosty member who hasn't logged in within the last six months. As always these members are aware that they can re-join should they decide to return to Eve Online. They will always be welcome. Once a Frostian, always a Frostian. (Unless you are a poo-poo head) But already we've trimmed the membership down more than half. With more to go. I'll have to stop saying we are the largest Pirate corporation in Eve here soon. But I probably won't. No one else has active members either. Time to clean house. From an Alliance stand-point we are also cleaning some house. Over the years you tend to collect a few placeholders, or one-man corporations for various plots, or schemes, or whatnot. Those are going to go away. Time to consolidate. I just want everything to be nice and clean, and much easier. And more active. With that in mind for the last year we've been pushing hard for more activity, more fleets, more gangs, more fun, and more participation in public roams and fleets. Currently we run internal fleets about 6-7 times a week and a public fleet each weekend. We'll be doing more of that. In another month or so I want to start FC'ing a regular public fleet as well. So I'll be sharing more information about that in the near future. Our focus from day one in Stay Frosty was a more engaged, active, and participatory model of low sec Piracy. We used to hold FFA's with 4,000 deaths, and Death Races, and crazy public events to bring back Vagabond Frills, and fun stuff for everyone in Eve. We used to laugh in the face of danger! Well, I still do that. Most of us do. I'm tired of Stay Frosty not being mentioned when someone talks about Low Sec. We are the last remaining bastion of old-school Piracy in New Eden and it is time for us to re-claim that crown. Even if we have to steal it. I'm ready for a new age of Stay Frosty. 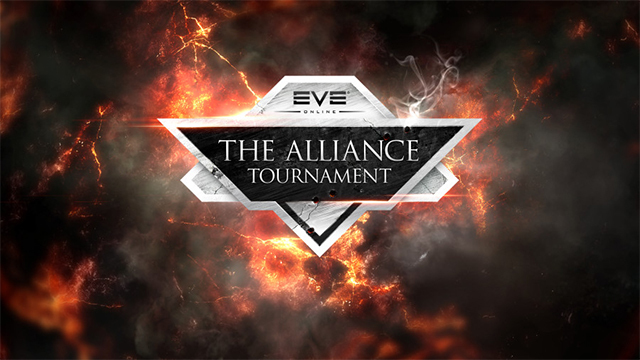 And now comes the news that CCP has cancelled the annual Alliance Tournament for 2019. This almost happened last year, so this news isn't exactly a big surprise. And yet those of us who happen to care about such things held out hope that it would happen anyway. Until today. Now we know there won't be an AT this year. I'm really trying to stay positive here. I truly am. But it is getting increasingly challenging not to see connections between the sale of Eve late last year and the fact that we don't have a Fanfest this year and now the Alliance Tournament has been cancelled. And more than that - let me ask you an important question - what exactly is the next BIG thing coming down the pipe from CCP? I bet you, like me, don't have an answer to that question. In years past I always had an answer to that question, even if it was sometimes vague or general. We're getting new player-built stations. Or we're getting Walking-in-Stations. Or player-built Gates. Or something or other. But I don't have an answer now. Even after Fanfest and Vegas and everything else that happened last year. What exactly are they working on that is taking so much time? I wish I knew. I'm a content creator and the leader of a large, hungry group of players that need constant content. Over the past few years, as we've watched Low Sec and Faction Warfare flounder into inactivity and hopeless Citadel expansion, it has become increasingly difficult to fill that need. I've watched player after player slip away, into inactivity and worse. And one of the few remaining things that keep many of us interested and passionate is the Alliance Tournament each year. We've been planning for it. Training for it. Practicing for it. And now it's gone. I'm worried my friends. I have been for a long time now. I'm not going to beat the drums about "Eve is Dying" or anything like that. But I worry. And everything I'm hearing lately is not helping things. 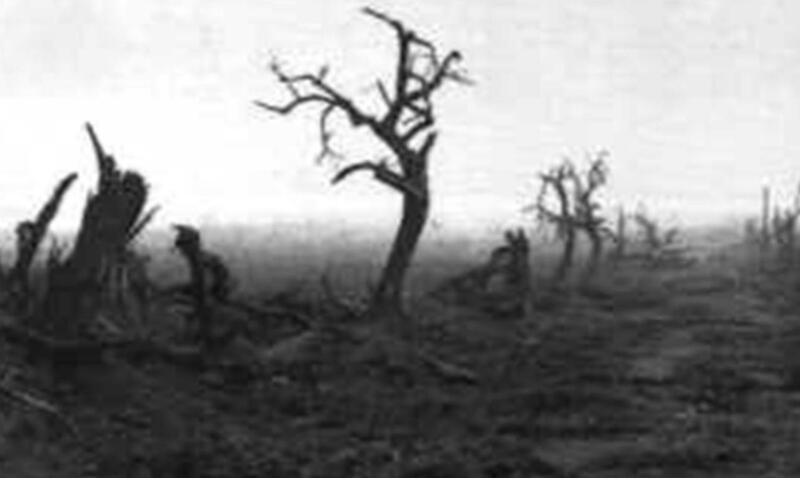 It's all about skins, and events, and platitudes that simply don't seem to add up. Not into anything you can get excited about. Where is the big dream? The vision for the future? Where are we going? I simply don't know. And it is becoming increasingly apparent that maybe CCP doesn't either. And that worries me. None of this is news. I've been asking for this since CCP Seagull left. And we haven't gotten anything beyond the Citadels and structures since then. That was a big deal and now those damn things are everywhere. For good or bad New Eden is chock full of player-built paperweights now. I'm not happy about the AT being cancelled. I know players that won't be logging back in now because of this news. And that is a shame. It's a shame because there are becoming less and less reasons for anyone to log back in again. And we desperately need more of those, not less. Right now we are going into a year without the Alliance Tournament. What might we lose next? Like the entire Signature Series of wallpapers this image is not exactly an illustration, or a screenshot, or a piece of photoshop rendering, but rather a weird combination of all those things. I honestly don't know what to call them. Doesn't matter, they take a lot of photoshop work and some illustration/painting work, mixed with a few composited images blended together to make. Whatever, this one turned out really nice and I like it. So I hope you do as well. Yesterday I was fighting an Atron in Eha and he was seconds away from exploding when he started pulling range from my trusty Incursus. I knew what would happen next because I had already spotted the Comet on d-scan. I was hoping to pop the Atron and beat a hasty retreat before he landed. Such was not the case as he landed before the Atron lost point. My Incursus may be trusty, but he can't survive an Atron and a blaster fitted Comet. So BOOM. 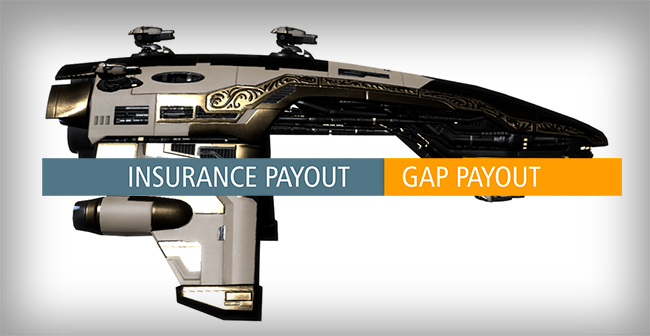 Another lost T1 Frigate that cost about 8m isk. Another day and another fight. Nothing special or remarkable, other than it represents my 1,900th ship loss in Eve. According to zKill. Out of 8,306 recorded fights I've lost about 33% of them. (Which means I win 77% of the time btw! 23% of which are Solo! ) But still, 1,900 is a lot of losing. What the heck is going on here? I do lose a lot of fights. Which is a result of the fact that I take a lot of fights. In fact most of the time I take all the fights that are available to me. It is extremely rare that I won't take a fight. Just moments before that Incursus exploded I had warped it into a fight with an Algos. Now, more often than not, I'd lose that fight. But this time I won. Turns out the Algos wasn't fitted very well and he died instead of me. But I still took it. Even knowing that the odds were not in my favor. I do this all the time. It is exactly how I choose to play Eve. All the time. For almost ten years now. I don't take all fights of course, I try not to be an idiot about it. But I enjoy taking fights that are against the odds and winning. Sure I often lose those fights, but more often than not, I also win them. And for me, that is where the joy of playing this crazy game comes from. That and running Stay Frosty. Which is where more of my losses come from. I also happen to be the CEO of the most notorious gang of Low Sec Pirates in all of New Eden. (Not to mention A Band Apart Alliance, of which we are a part.) Along with that comes additional content responsibilities which I take seriously. Like warping in to death traps to try and save a corp mate. Or tackling something big and holding it long enough for the gang to kill it, often losing my ship in the process. This happened on Saturday when we tackled a Cyclone. I lost my Retribution before I could return with a Kikomora and help bring it down. This is just the kind of thing that comes along with the territory and I wouldn't change it. In fact, I love stories like that. It is exactly how I choose to play Eve. I bring this up to also encourage other players. Self-preservation is not the ultimate reward of playing Eve Online. And fear should never be a determining factor in whatever playstyle you choose to adopt. Don't allow the fear of losing influence the way you play your game. You will lose. And you will win. Some of my most memorable experiences in this game ultimately resulted in me losing the ship I was in - and yet - those are among the best experiences I've ever had. I can remember almost all of those 1,900 losses. Each one has a story. Some more memorable than others certainly, but each one an important part of the history of Eve for me. And I'm still here, still plugging away. Undocking and bringing content to the universe. Hopefully winning more often than losing. But always having no fucks to give either way. The Rixx Store has two brand new items for sale! 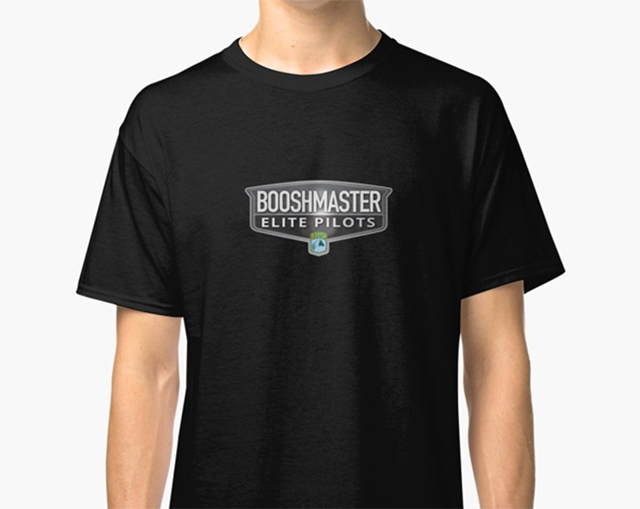 The Booshmaster Elite Pilots design for those of you that enjoy booshing ships off of Gates and Stations! 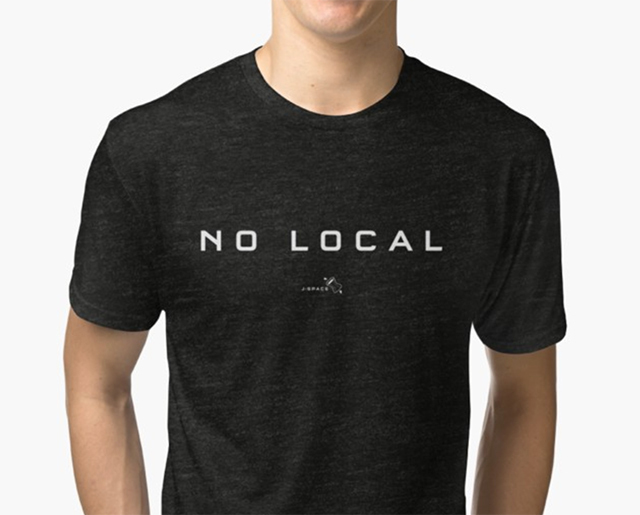 No Local design with small J-Space Branding! Both are available on a wide variety of merch, shirt styles, hoodies, cups, phone cases, etc. You can always jump right to the store with the handy Rixx Store button in the margin of this blog. More designs coming soon™ Enjoy! Who knows where ideas come from? This idea started as a goof. I was looking at this screenshot in photoshop the other night and thinking about all the elements in the shot. And then it hit me, I should just go ahead and label them. At first I wasn't sure just how far I could push things. I posted these on Twitter and Eve Facebook as I did them. I personally think they get better as I get more comfortable with the concept. On Twitter I created a hashtag for them called #EveIsEasy to help get the word out. Not only is Eve very easy, it is also funny to say that because Eve is insanely complicated. Contradiction. That's funny. There are literally thousands upon thousands of Eve screenshots on the Internets. Goodness knows I've provided my own fair share of those. But I wanted to do something different that hadn't been done before. As you all know, that is the sort of thing that motivates me. And I've never seen anything like this before. I'm sure somewhere, someone has done something like this before. But I haven't seen it. At least in Eve. Will I do more of these?